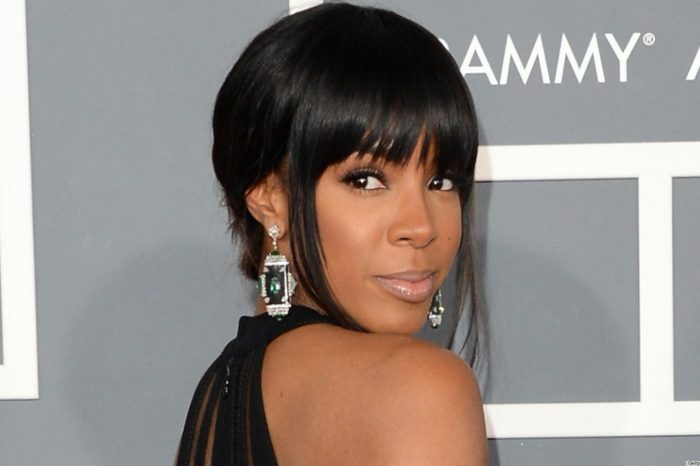 Earlier in the month, fans online accused Kelly Rowland of bleaching her skin. 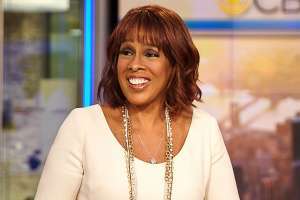 In a newly released single, however, called, “Kelly,” the legendary songstress appears to have hit back against her critics who said she was hateful of her own blackness. “My skin is my cape,” she says in her brand new song. Following a professional photo shoot, fans online accused her of lightening her skin and the 37-year-old denied it. You can check out the song below. 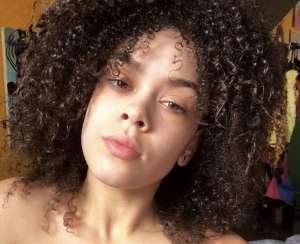 On Instagram, she shared a close-up picture, leading many of her fans to think that she was ashamed of her skin color. 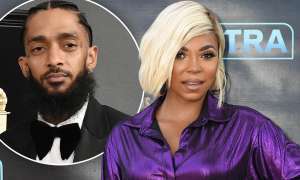 However, she addressed these rumors in a series of Instagram Stories; singer revealed she was more than proud of her skin tone. 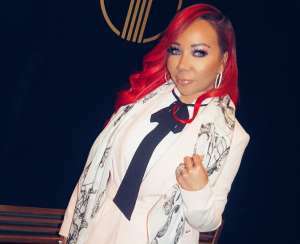 Last month, Spice from Love and Hip Hop: Atlanta sparked outrage as well among reality TV viewers when she appeared to have bleached literally her whole body. 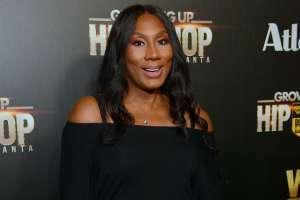 But later, she revealed it was all a promotional stunt for her brand new track, “Hypocrisy,” which addresses the issue of “colorism” in the black community. As you may know, Rowland isn’t the only one to face criticisms like this. Recently, Blac Chyna received considerable heat for supposedly endorsing a skin-bleaching cream that costs approximately $250 per jar. 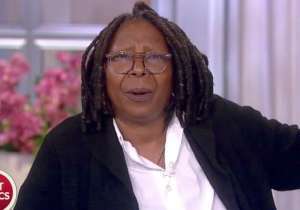 Subsequently, it was revealed by TMZ that she doesn’t even use the cream that she endorses to her legion of fans. 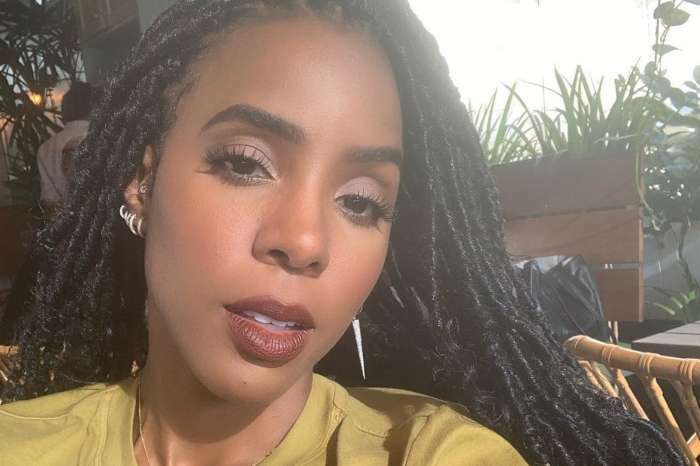 Her representatives tried to cover the story by claiming she advertised the product to help out victims of hyperpigmentation, but people online weren’t buying that excuse. In the past, Chyna has faced similar controversy, notably, when she posted a photo of herself on Instagram. As Kelly said, a lot of it has to do with the lighting and camera angles, rather than “skin-lightening cream.” People are just too quick to jump to conclusions. Echoing what Khloe Kardashian said earlier this weekend, the truth is too boring in comparison to the rumors.